This is episode 3, entitled "Perilous Trails". 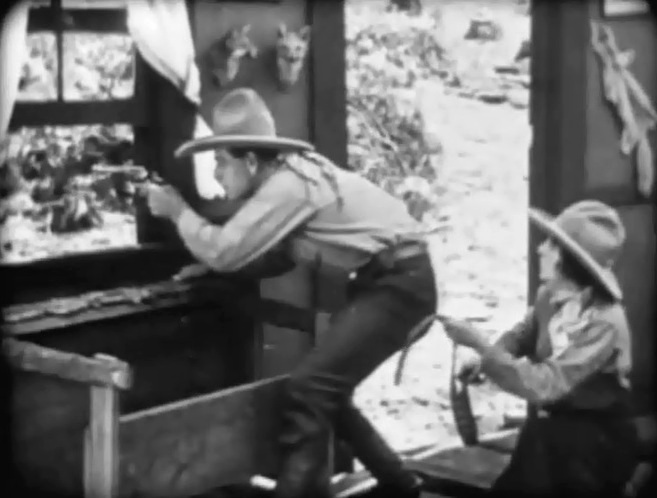 There is action, intrigue, Indians and even a "Mystery Woman". Stay tuned, 12 more episodes are coming. 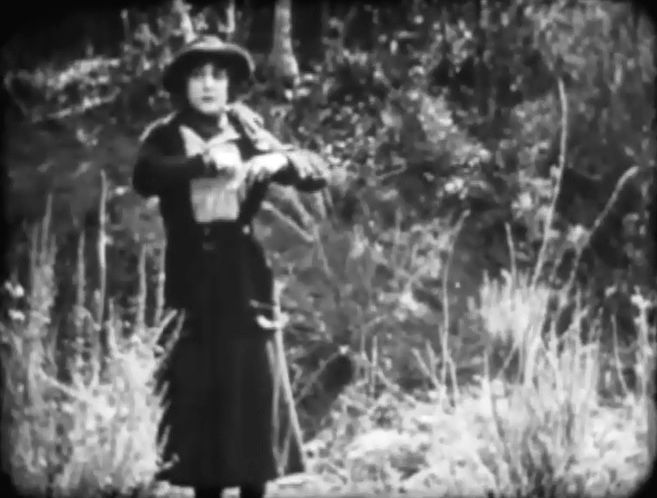 Ann Little finds out that the string has been stolen from her in "Lightning Bryce" Ep. 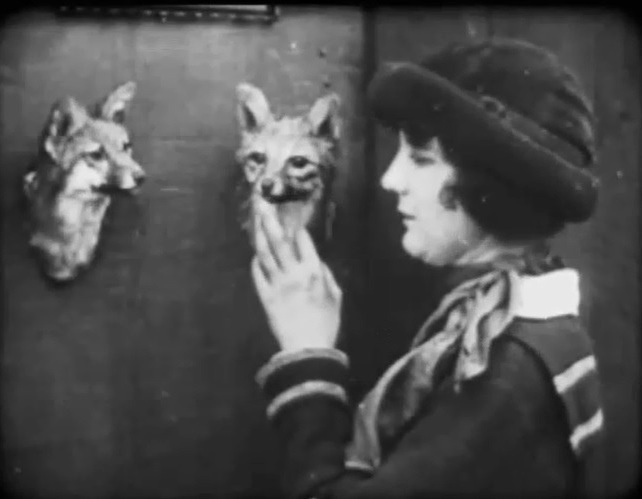 3 (1919). 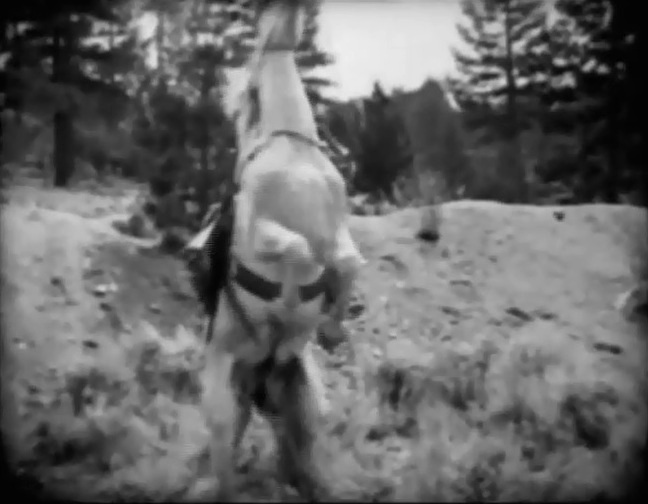 Jack Hoxie's horse Scout rebels against an unknown rider in "Lightning Bryce" Ep. 3 (1919). Jack Hoxie frees himself from the ropes and is back in action in "Lightning Bryce" Ep. 3 (1919). Jack Hoxie sees that Ann Little needs help in "Lightning Bryce" Ep. 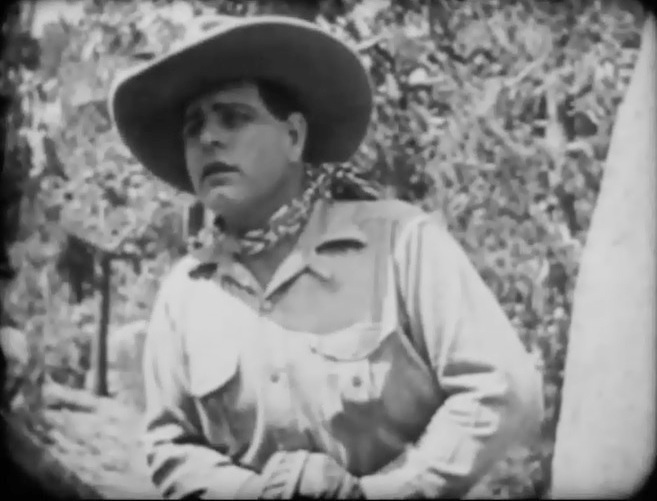 3 (1919). 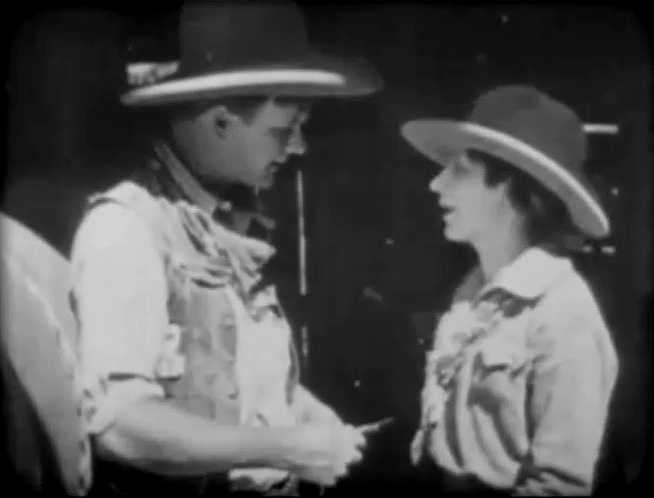 Ann Little tells Jack Hoxie that the string has been stolen from her in "Lightning Bryce" Ep. 3 (1919). Jack Hoxie knows who is behind the attack on Ann Little in "Lightning Bryce" Ep. 3 (1919). Ann Little grieves for her late father in the house she grew up in "Lightning Bryce" Ep. 3 (1919). 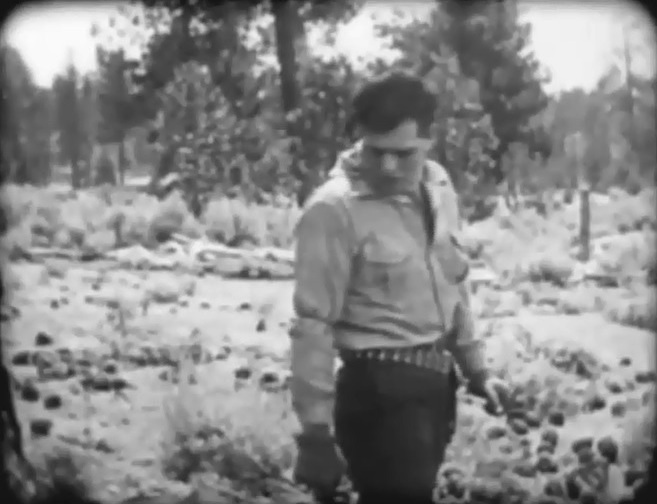 Paul Hurst realizes that he has the wrong knife in "Lightning Bryce" Ep. 3 (1919). Ann Little finds a message left by the Mysterious Woman in "Lightning Bryce" Ep. 3 (1919). Jack Hoxie checks an abandoned house visited by outlaws in "Lightning Bryce" Ep. 3 (1919). 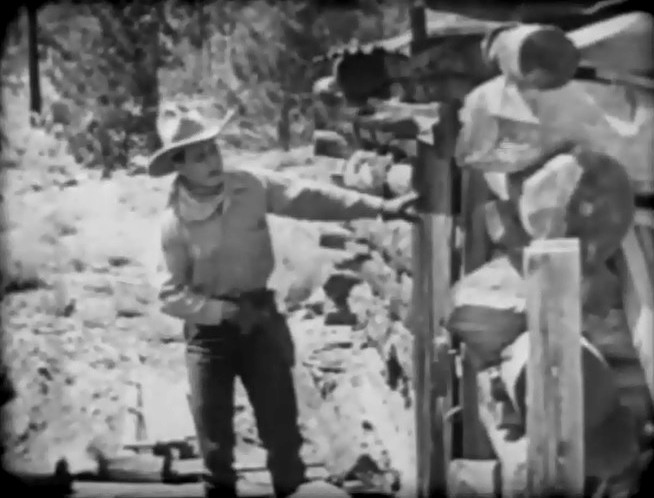 Jack Hoxie returns the string to Ann Little in "Lightning Bryce" Ep. 3 (1919). 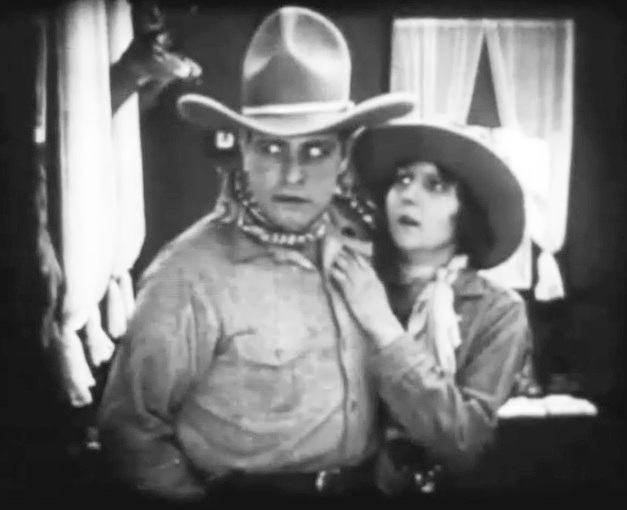 Jack Hoxie and Ann Little are in defense against the gang of outlaws in "Lightning Bryce" Ep. 3 (1919). Jack Hoxie and Ann Little prepare for the worst with only one bullet left in "Lightning Bryce" Ep. 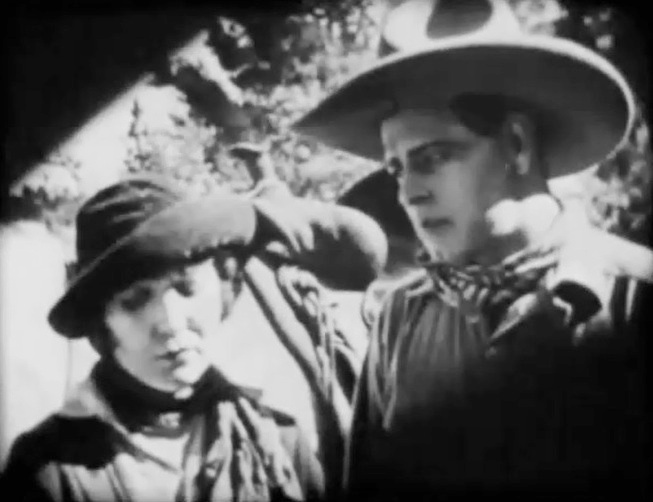 3 (1919).